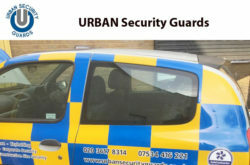 UK Security Services : Manned Guarding Services in London. 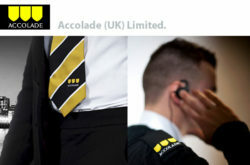 Private and corporate security companies in London. 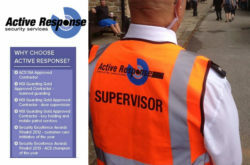 UK’s leading suppliers for corporate security, security guard / manned guarding services, door supervision, Ad Hoc services, CCTV operatives, event security, mobile patrols etc. 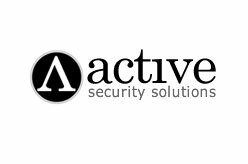 Find here a list of security companies in London. 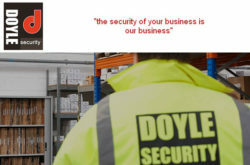 Listed security companies are One Staff Solution Ltd, JTC SECURITY SERVICE Ltd, Nationwide Security Services, 3 Star Services Ltd, 3000 Security Services, 360 Security & Support Services, A1 Security Home Counties (UK) Limited, Accolade (UK) Limited, URBAN Security Guards, Active Response Security Services Ltd, Doyle Security Ltd.